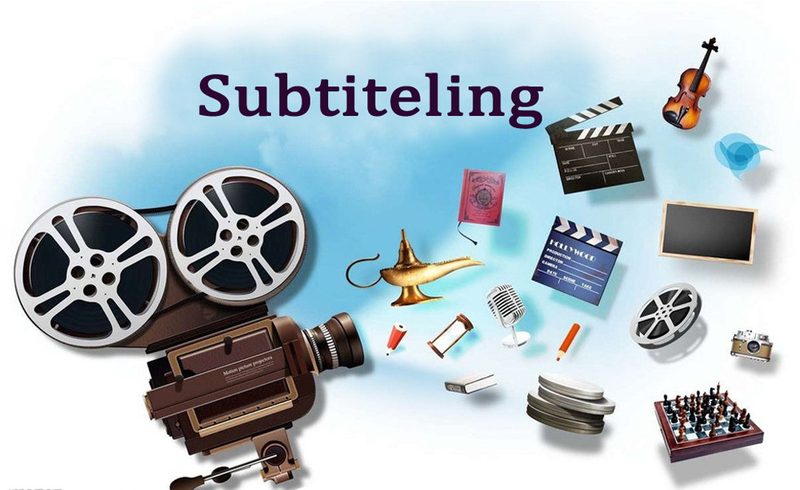 Subtitling is one of the core services in multimedia translation. It requires expertise and good technical knowledge to finish the process. We offer this service and it helps our clients to reach their international clients. Subtitles are an essential part of any educational or entertainment video. If you want your information to be global, you must have subtitles in your videos and we are also provide Transcription Services.